who says you can’t wear loafers with a suit? sure as hell not michael caine. 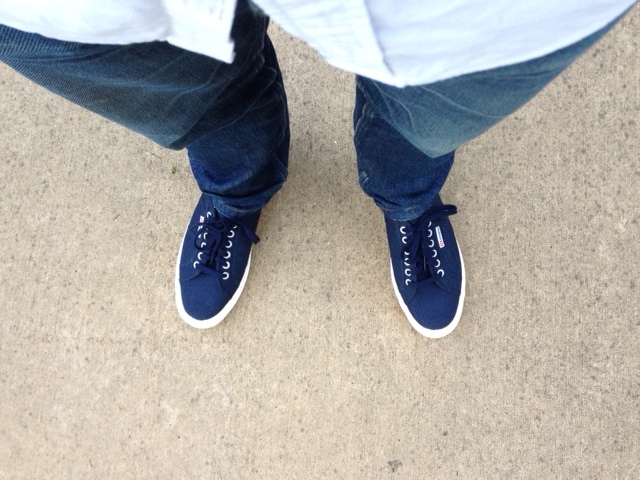 in fact, i couldn’t find a picture of him not wearing loafers (and few without a cigarette in his mouth). 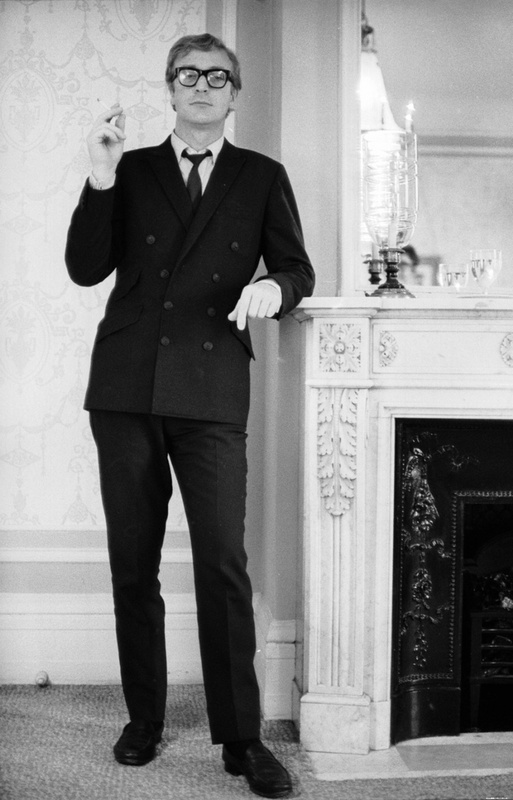 if you’re a suit-and-tie to work kind of guy, then michael caine is your style muse. his suits were tailored to perfection by the late great english tailor doug hayward. hayward tailored his customers suits to savile row standards, but with the relaxed aesthetic of italian design. 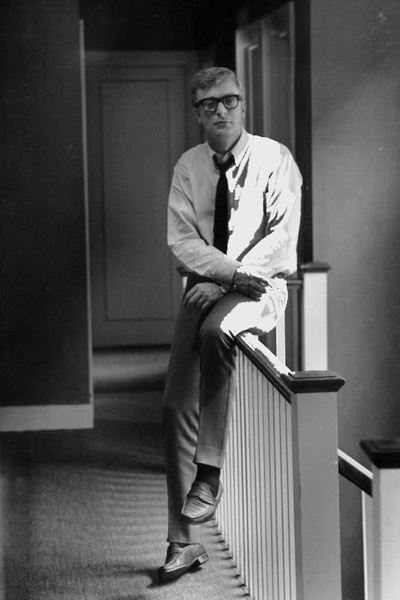 caine finished the look with thick rimmed glasses, a thin tie and a cigarette. 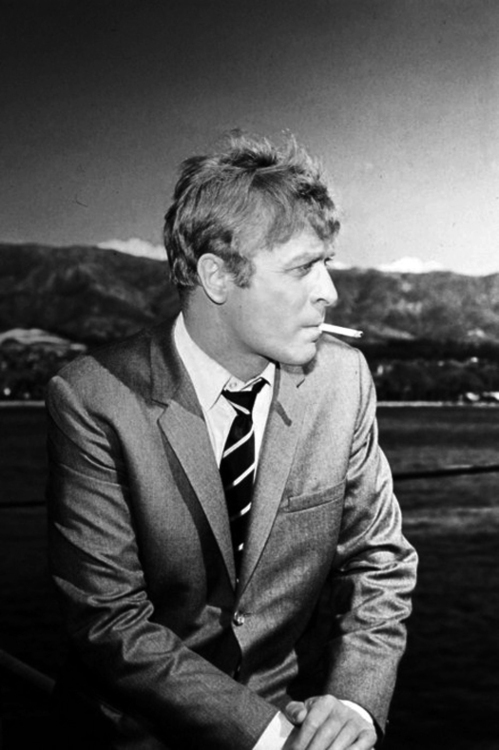 it worked as caine is often regarded as one of the most stylish men on and off the silver screen. and if you haven’t seen caine do work in get carter, do yourself a favor and rent it this weekend. it’s a classic. 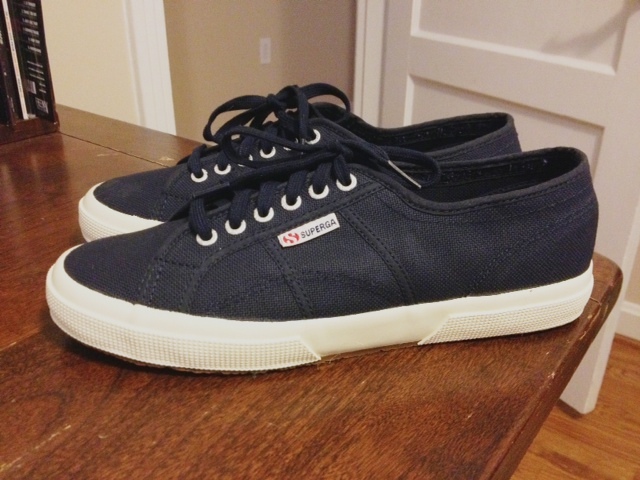 the first time i saw a pair of superga sneakers i was in 8th grade. one of my friends had invited a french exchange student to live with her for a few months and these were the only shoes she packed. i thought they were some of the most heinous sneakers i had ever seen – which means they were destined to be cool 15 years later. honestly, they’re probably still not “cool,” but I’m not worried about it. they’re incredibly comfortable, easy on the wallet and you can throw them in the washing machine when they start to stink. who knows maybe i won’t look like a tourist when i finally book that trip to europe. 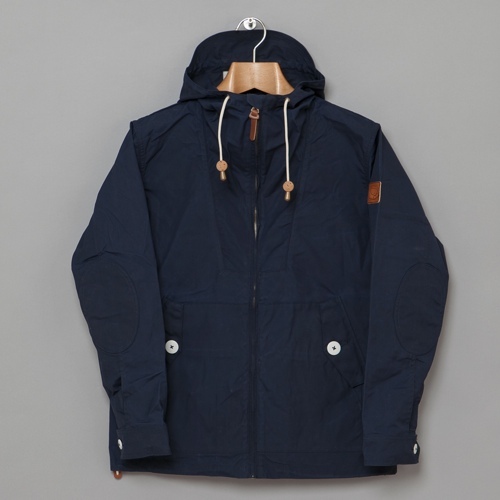 you can buy your very own here.